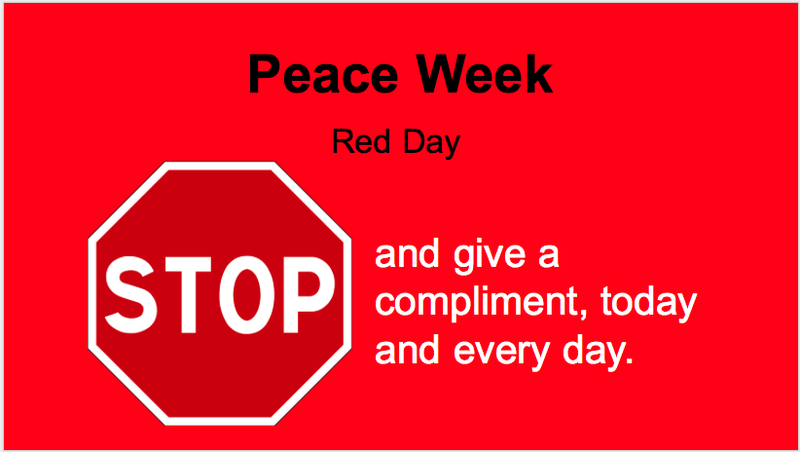 Tuesday at Mills Lawn was Red Day: Stop and Give A Compliment! 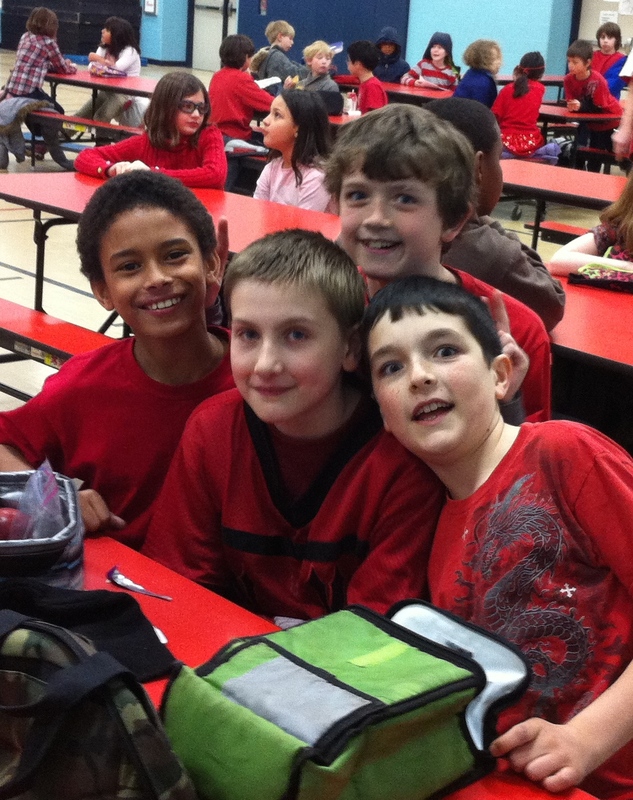 Students looked great in red and generously shared compliments with one another. Just as I walked into the cafeteria, I was fortunate to hear a conversation started by Ms. Morgan at one of the tables about what it means to give a genuine compliment. Students shared what it means to be sincere and some of the strategies that make a compliment feel genuine including stopping and looking someone in the eye when delivering kind words. Students talked about how insincere compliments are on the surface, can be rushed, and don’t really make a person feel appreciated. They shared that sincere compliments are unique to one particular person and make you feel really good! 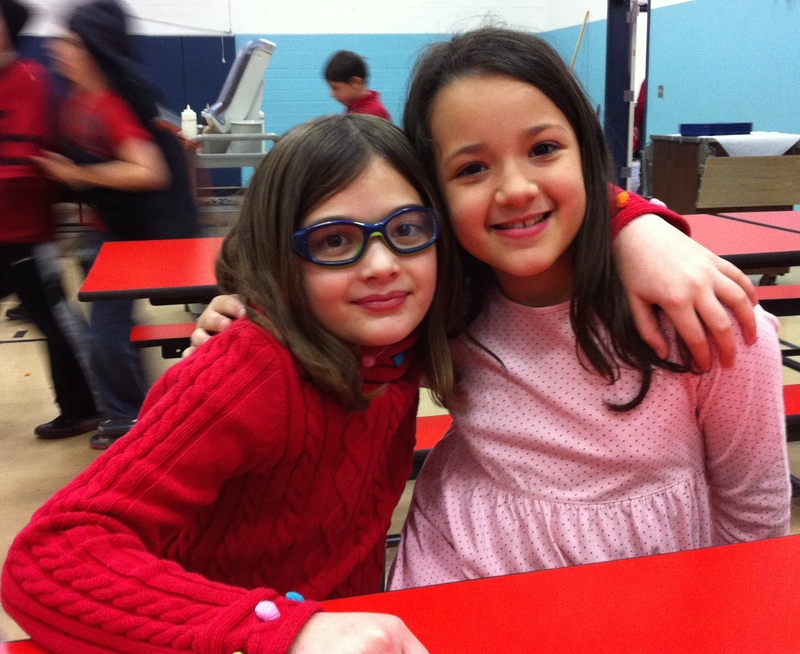 As I traveled around the school, I heard some excellent examples of genuine compliments including qualities and behavior that students appreciate about one another such as perseverance, creativity, kindness, participation, inclusion. Way to go Mills Lawn for spreading loving kindness not just today but everyday! ← Peace Week Mix It Up Day!